How do you know whether, or how, you contributed to an observed social change? 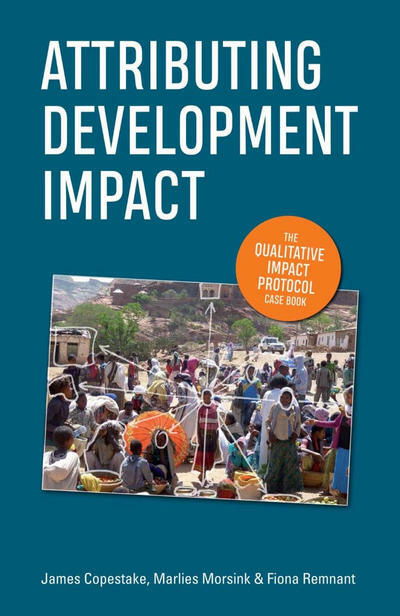 Using respondents’ own testimonies, The Qualitative Impact Protocol (QuIP) challenges approaches to sampling, tackles bias in data collection, adds rigour to the analysis of qualitative data, and encourages real engagement with findings. This essential book includes comprehensive ‘how to’ QuIP guidelines, and detailed case studies.